A framework provides you the best solution for developing well structured, maintainable and up-gradable software. It saves a lot of time by re-using generic modules and libraries in order to focus on the other areas. Applications developed using a framework are inter-operable with market standards. But, there’s always been a confusion for many beginners to select a right framework. There are many frameworks for developing a same type of application. Without proper knowledge and research, you may end up learning a framework which is no longer useful or required for modern applications. That is the main reason behind this article. Here, I’m going to mention 5 best open source frameworks for developing modern applications. If you are a python programmer and looking for a way to enter in web development. Django has all you need. It is a full-stack open-source framework powered by Python. It has all the web development features you’ll ever require for a better website. 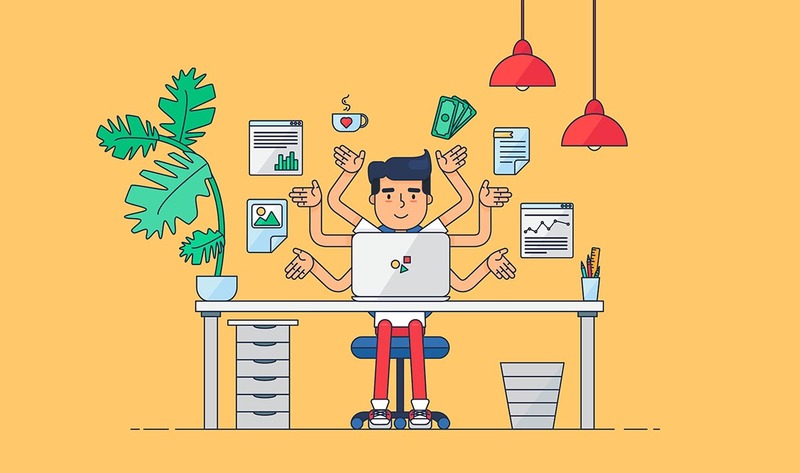 The framework provides templates, libraries, and APIs designed to work together for connectivity. 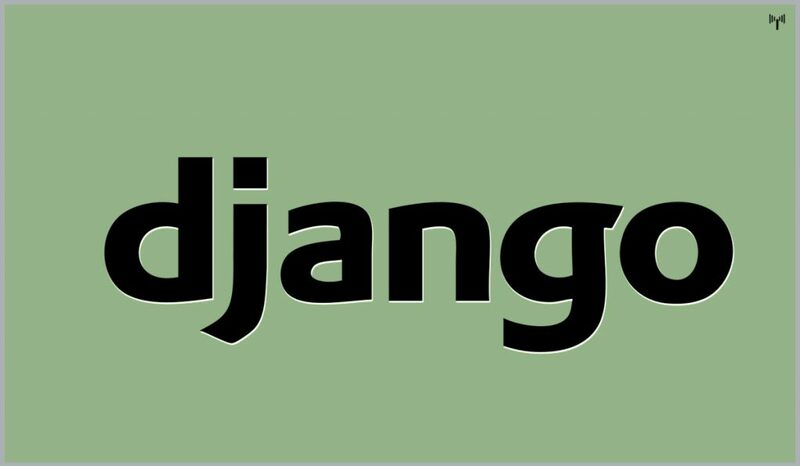 Django is based on a simple Model-Template-View architecture (Similar to MVC) to divide logic and views. It supports all common databases along with Object Relational Mapper (ORM) to map project’s objects with database tables. Provides full stack web development. Good documentation and Big community. Used in many big websites like Washington Post, Pinterest, Disqus, and NASA etc. Node.js has an event-driven architecture capable of asynchronous I/O. It aims to optimize throughput and scalability in web applications, chat applications, games and other software. 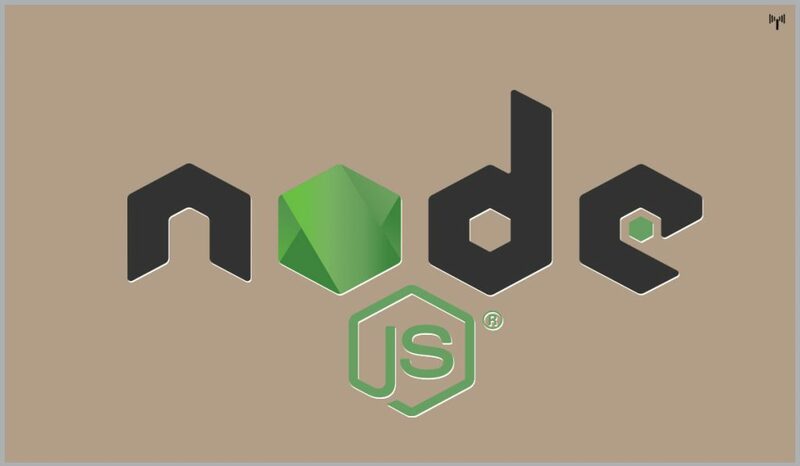 Node.js is a Free and Open Source framework. It is suitable for developing web, mobile, and browser-based applications. Used by many big companies like Microsoft, PayPal, IBM, Netflix, and Linkedin etc. It encourages the use of popular software engineering patterns and paradigms i.e. convention over configuration (CoC), don’t repeat yourself (DRY), and the active record pattern. 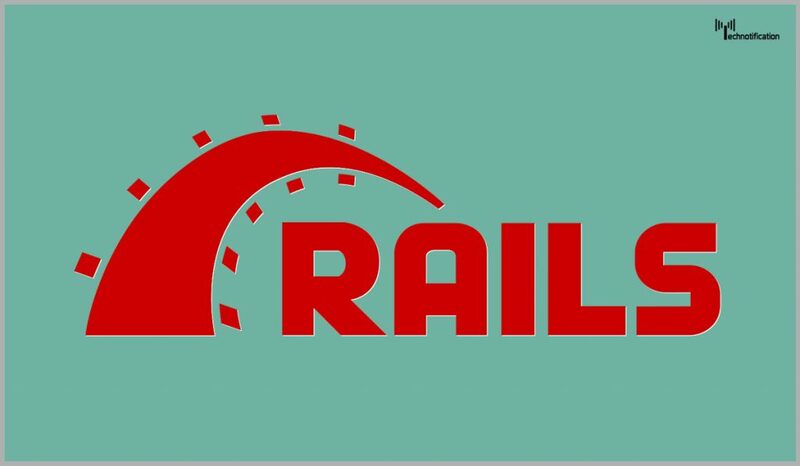 All major web development frameworks either copied or borrowed the idea from Ruby on Rails because of it’s success and popularity. Fully Open Source and Free. Supports full stack development and Object Oriented. Used by big Companies like Twitter, Basecamp, and Amazon. Highly time saving and low-cost production. Ionic Framework is a 100% free and open source project for complete multi-platform hybrid mobile app development. It is built on top of AngularJS and Apache Cordova. Ionic provides tools and services for developing hybrid mobile apps using Web technologies like CSS, HTML5, and Sass. You can build progressive web and native mobile apps for every major operating system, with a single codebase. 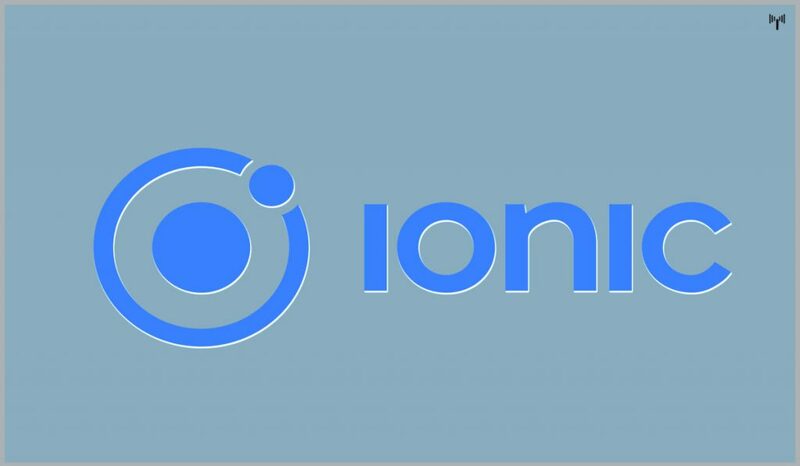 Ionic uses native SDKs to bring the UI standards and device features of native apps together with the full power and flexibility of the open web. 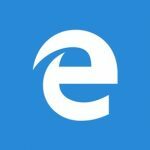 It uses Cordova or PhoneGap to deploy natively or runs in the browser as a Progressive Web App. There are over 120 native device features like Bluetooth, HealthKit, Finger Print Auth, and more with Cordova/PhoneGap plugins and TypeScript extensions. Free, open source and fully cross-platform. First-class documentation and wide community. Requires knowledge of HTML 5, JS and CSS only. Efficient hardware accelerated transitions for best performance. 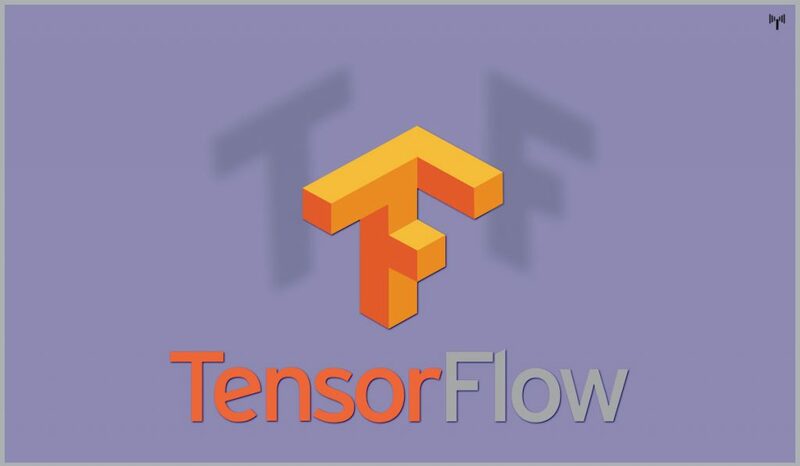 TensorFlow is an open-source library for carrying out numerical computations using data flow graphs. It was developed and released by Google Brain team under the Apache 2.0 open source license. The framework is written in Python, C++, and CUDA. It features a symbolic math library and used for machine learning applications such as neural networks. TensorFlow has an architecture that allows computation on any CPU or GPU, desktop, server, or even mobile and edge devices. Open Source, Free and Widely Compatible. Used by Google, nVidia, AMD, Uber, and Intel etc. Note: Like any other top list article on the internet, this is an opinion. The frameworks are ranked on various parameters like Update time, Community support, Ease of use, compatibility, and acceptability etc. It’s ok if you do not find your favorite frameworks in this list. If you think I missed a really good one, please take time and comment below to let us know. 3. Research first before you post something about this. but its very good information ? This is the most idiotic thing I have read today. How can you be so overconfident on your ignorance and lack of knowledge? You forgot the PHP framework LARAVEL. PHP is the most used language for web development.